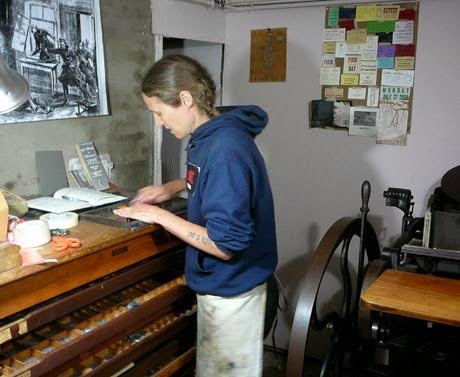 SubRosa is a place you can find out about happenings around town, check out radical material from the Anarchist Library or purchase a book and/or zine (and attend a variety of events and so on). And through this website, at times, I also post links to other sources of information and radical perspectives. So, in that vein, here is info about The Final Straw Radio show. This is from a post on Anarchist News, which has a lot of great information, but, as I have written before, beware of the comments section. 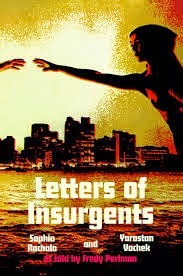 Later in the conversation we discuss Letters of Insurgents, an epistolary novel written by Fredy Perlman. The book is a series of letters between two characters separated by two decades and a continent and discusses politics, intentions, memory, age, communication, deception and more. There is a free audio version of the book that Artnoose helped to narrate, it's available in pdf form for free on theanarchistlibrary.org and was just recently reprinted and made available for sale via Left Bank Books. This episode also features a recording of Aragorn! 's introduction to the new edition of the book.